On Tuesday, May 13, 2014, we held our 15th annual international trade conference at the Eden Resort and Conference Center in Lancaster, PA. The conference was focused on Safety, Security and Counterintelligence and featured experts from the FBI and local companies. Two breakout session tracks were offered in the morning, allowing attendees to choose sessions to meet their individual needs. Agent Poston discussed criminal invasions into laptops, personal computers, and wireless devices via hacks and bits of malicious code. Since most sensitive data is stored onto computers, companies learned how to protect their data, money, and ideas that are often stolen through cyber intrusions. Jim Budd from John S. Connor, Inc.
product might be licensed, was also covered. facility tours, and during long-term & joint venture scenarios. Assessing Threats in Your Global Supply Chain; Jim Budd, John S. Connor, Inc.
M3T’s session took a strategic security approach to both physical and digital security. Attendees learned how to circumvent limitations through security surveys, policies and procedures. They also learned how to create a security oriented company culture so that meeting compliances such as PCI DDS, HIPPA/HITECH, STIG, NIST and FDCC best practices are integrated into the forefront of their businesses. Special Agent Kelly taught that companies with competitive edges need to know that their technology, and those with access to it, might be targeted by criminals. If a company developed a process to manufacture an item at less cost than others, then that manufacturing process may be targeted too. Attendees learned how to protect their company from economic espionage and keep their programs and systems secure. The keynote luncheon presentation “Safety & Security while Traveling & Working Abroad” was given by Special Agent Charles Kelly, Strategic Partnership Program Coordinator, FBI. The presentation focused on how business travelers should take measures to ensure not only the safety and security of themselves but also their business information while traveling outside the United States. The luncheon program started and ended with a networking reception within our “Bringing Resources to YOU!” exhibit area. Many took the opportunity to network with our breakout session speakers, sponsors and other attendees and visited the conference exhibitors to learn more about their products or services. 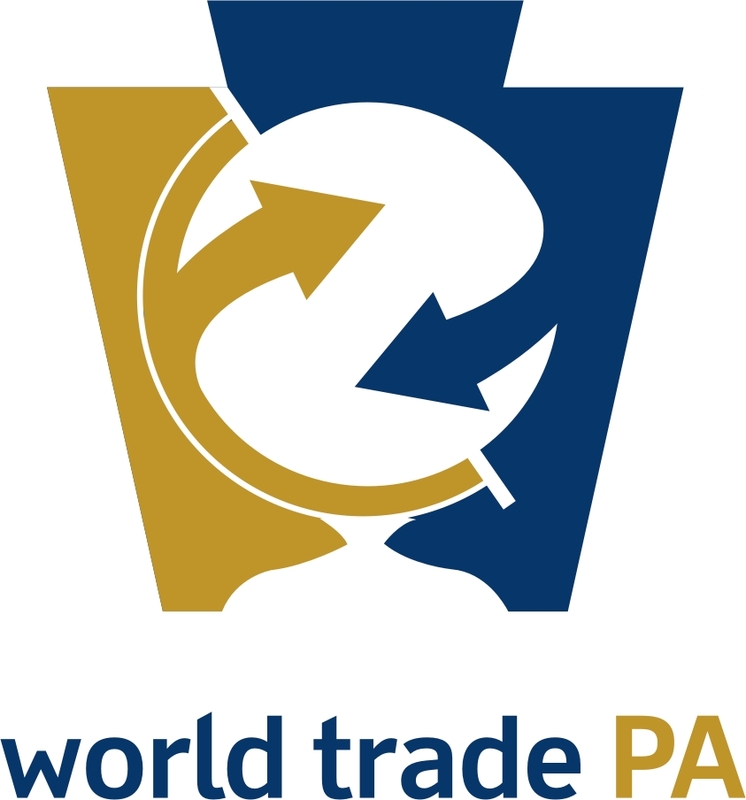 - John S. Connor, Inc.
World Trade Center Harrisburg sends a special thank you to UPS for sponsoring the event at the silver level and Fulton International Group for sponsoring at the bronze level. In addition, thank you to MANTEC and PA’sOffice of International Business Development for partnering with us on the event.